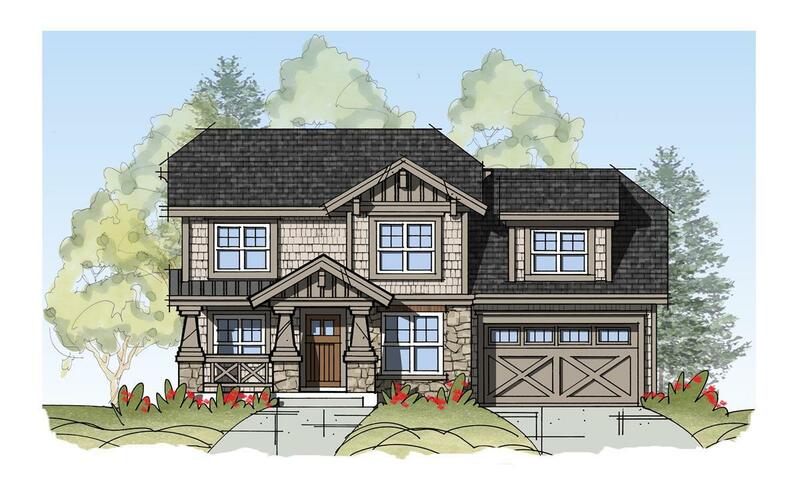 One of our newest plans!The price of land is not included.. G.J. 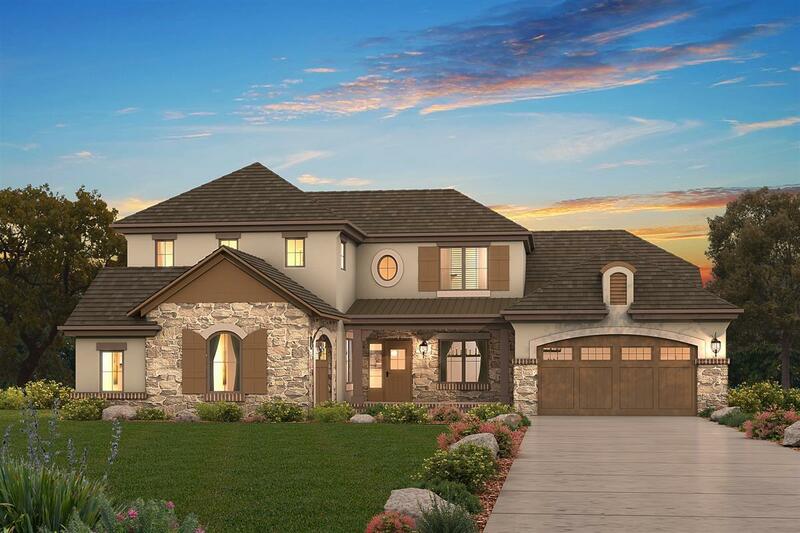 Gardner Ho..
3 Bd, 2 Ba 2,516 sq.ft.
. Banning Lewis Ranch is now an Oakwood Homes community, expanding and addi..
Ready in June.. Paradise ranch plan with 3 car garage in Indigo Ranch at St..
4 Bd, 3 Ba 3,748 sq.ft. This large, beautiful home has an open floor plan to make parties or just s..
4 Bd, 3.5 Ba 3,253 sq.ft. 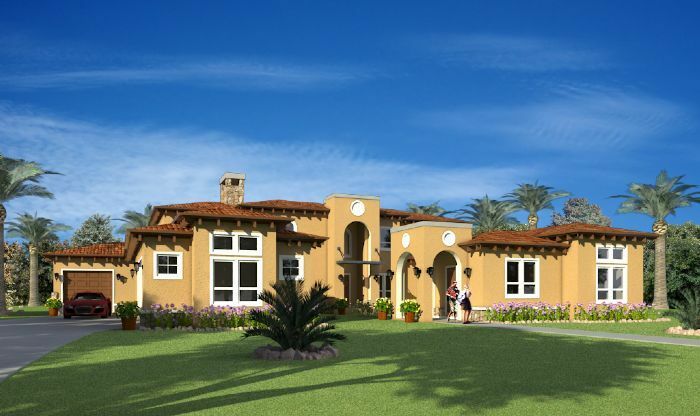 This design offers you a spacious home with plenty of customizable options .. 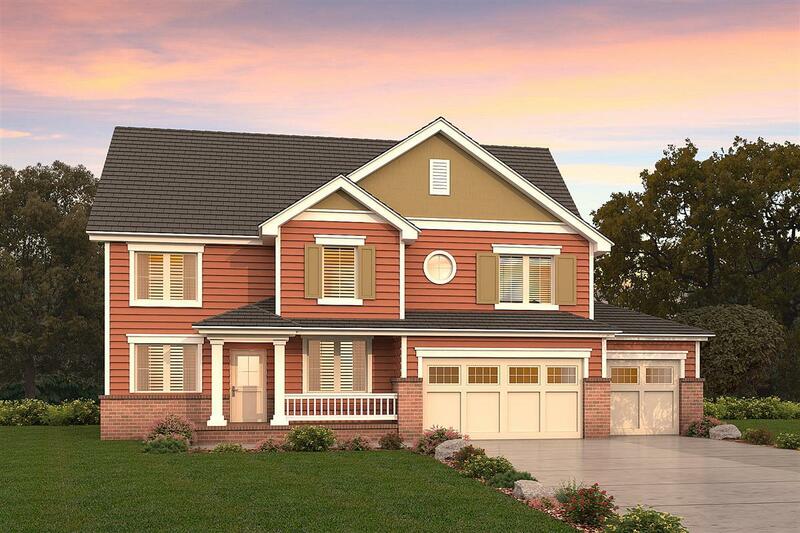 This is the perfect home for a large family or any family that loves to ent..
4 Bd, 2.5 Ba 2,893 sq.ft. 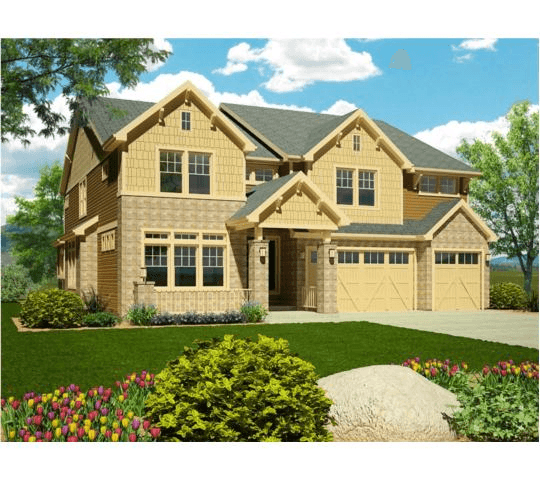 5 Bd, 3 Ba 4,180 sq.ft. 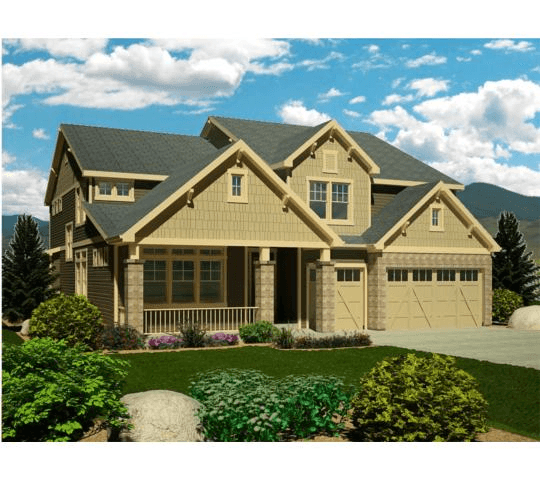 Search new homes for sale in Colorado Springs! 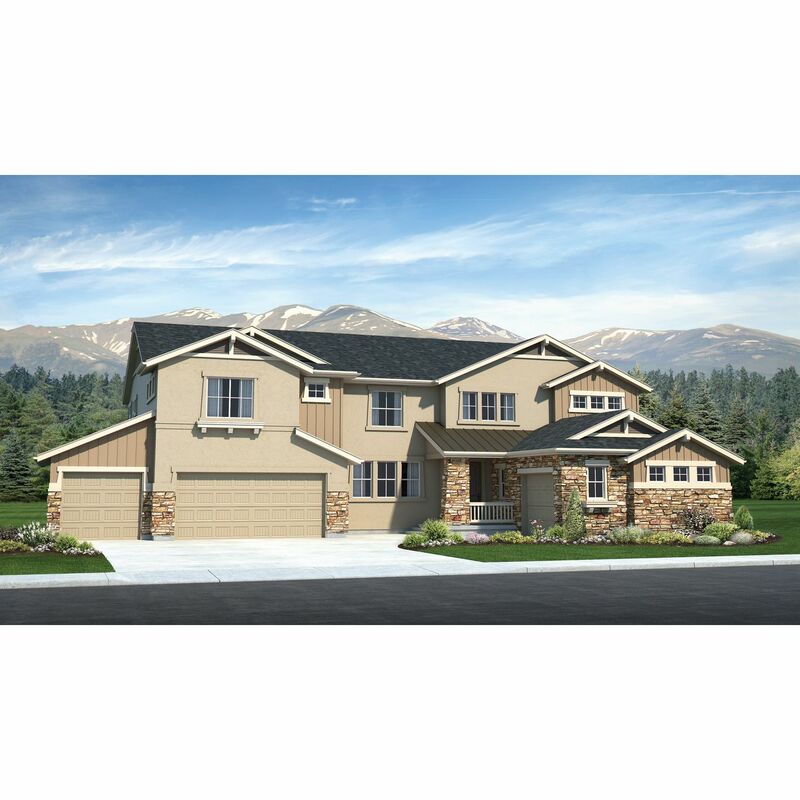 If you are looking to buy brand new homes for sale in Colorado Springs - browse floor plans, view photos, models, and pricing. 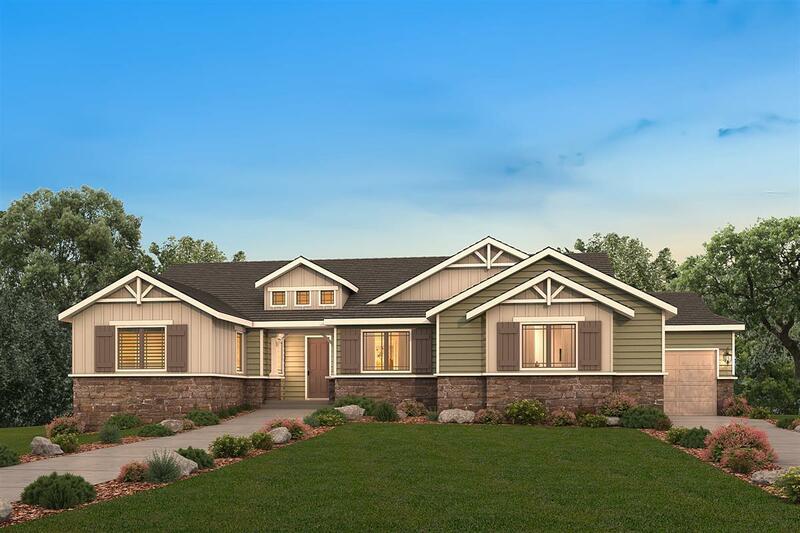 You can also see new construction homes in Colorado Springs and request an appointment or more information about a specific new home.